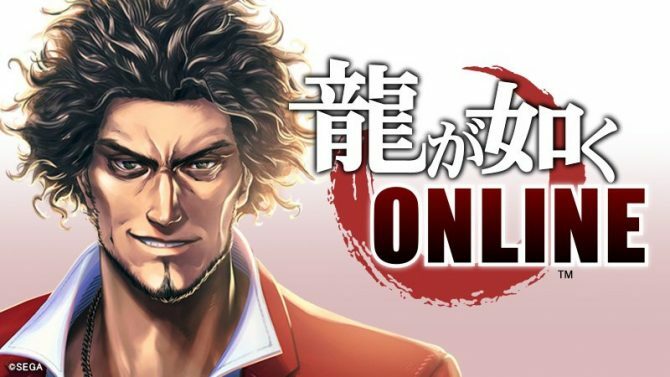 It has been revealed that Ichiban Kasuga of Ryu Ga Gotoku Online fame is going to be the star of the next PS4 Yakuza title. This new Yakuza game is currently untitled and there’s no word on a release date at this time. In addition, a new casting call has been put out for actresses to play Kasuga’s love interest. 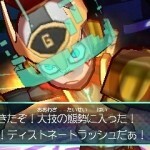 The chosen actress will appear in the game and promotional material, but also receive a 1 million yen prize. Applications can be completed on this website. 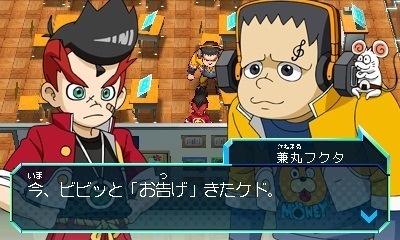 If you’re unfamiliar with Ichiban Kasuga, that’ll be because the game he features in is currently Japan-only. 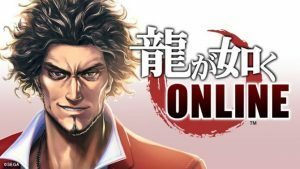 Ryu Ga Gotoku Online is a free-to-play Yakuza spin-off that stars both Kiryu Kazama and Ichiban Kasuga. 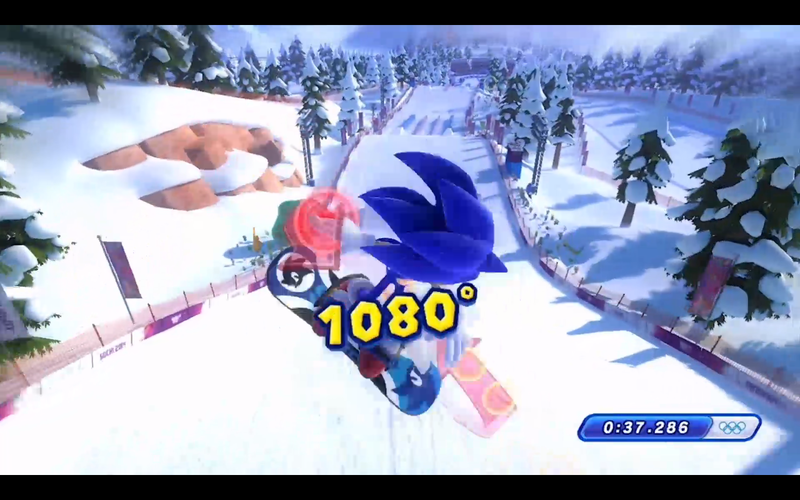 It is currently available in Japan for PC, iOS and Android devices. There is no word on a Western release at this time. 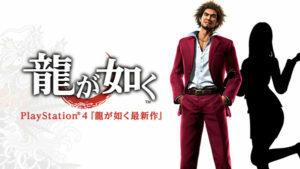 A new entry in the Yakuza series has been revealed! 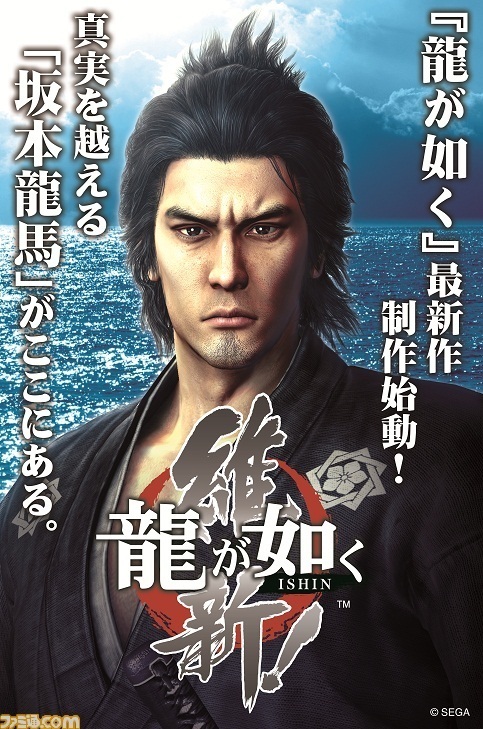 Ryu Ga Gotoku Ishin is the name of the latest title but apart from that and the above piece of artwork we have no details as to what the new game will feature or what platforms it will be released on. 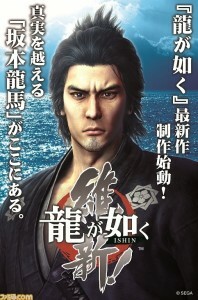 The artwork seems to suggest another romp through feudal Japan similar to Ryu Ga Gotoku Kenzan! but only time will tell. More on this as we get it. 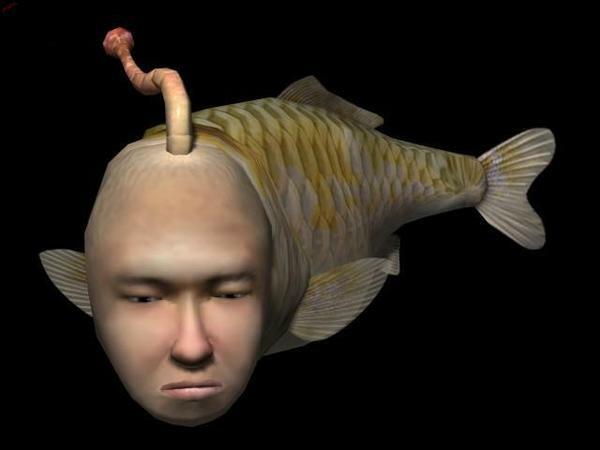 Is Nintendo Making a New Seaman Game? 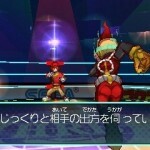 Two Nintendo trademarks have appeared which seem to relate to cult Dreamcast game Seaman. 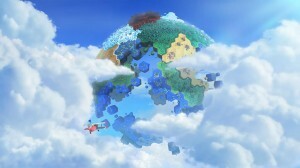 The two trademarks are “Mysterious Pet: Legend of the Fish With A Human Face” and “Mysterious Partner: Legend of the Fish With A Human Face”. Do the rights to Yoot Saito’s mental microphone pet simulator now reside with Nintendo or do these trademarks simply hint at what console/s the game/s will be released for? Posted in News | Comments Off on Is Nintendo Making a New Seaman Game? 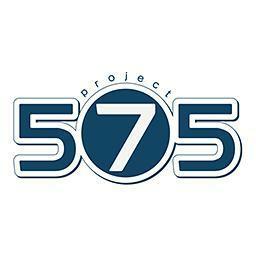 SEGA Japan are teasing a new game provisionally title “Project 575”. 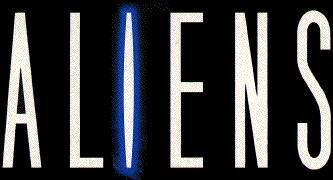 The following teaser video is available by clicking here and the official website is available by clicking here. 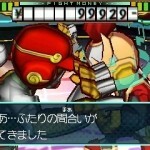 SEGA of Japan have announced a new 3DS RPG called Hero Bank. 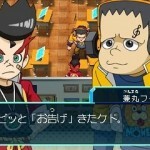 The game’s premise is to make as much money as possible in a cyber sport called Hero Battle. Corey Marshall, famously known for his role as Ryo Hazuki in the Shenmue series has teased some voice acting work on an unspecified SEGA title. 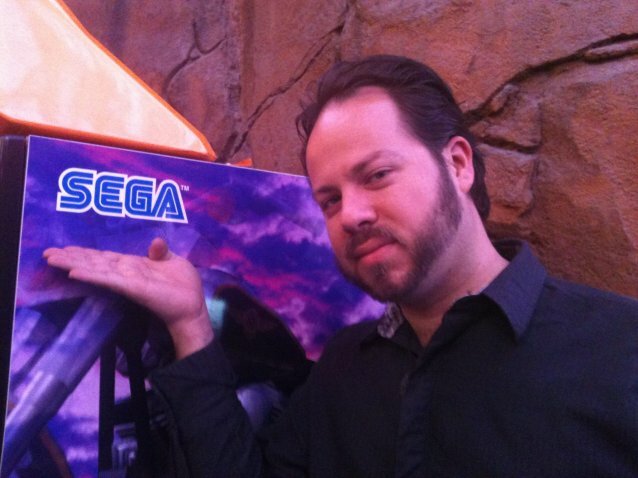 The voice actor is pictured in the studio and then next to a SEGA banner of some sort. Speculation already points to Shenmue 3 (when doesn’t it), but could Ryo be making another cameo appearance in another SEGA title? Loosely translated these mean “…Se-…” and “…Ga… …GaGaGa…”. It’s not much but does this mean the Space Channel 5 brand is being brought back to life? Could a new game be on the way? Only time will tell! Sonic Lost World has been formally announced at today’s Nintendo Direct conference and it will be a Wii-U and 3DS exclusive title.